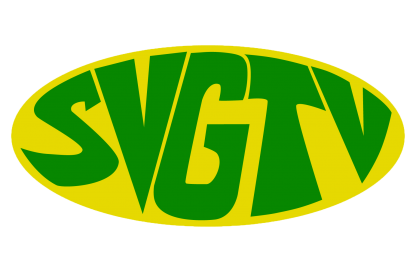 The SVG Diaspora Committee of New York Inc. will host its 2nd annual St. Vincent and the Grenadines Diaspora Heritage Awards at the Friends of Crown Heights Educational Center in Brooklyn on Saturday September 16, 2017. The event will be held in collaboration with the SVG-USA Sports Association (SVGUSASA) and Cultural Association of Vincentians in the USA (CAVUSA) under the theme “Celebrating Vincentian Excellence”. Several vincentian legends and icons will be recognized for their outstanding contributions to Vincentian life in the areas of sports, culture and humanitarian efforts. Humanitarian Efforts – Ruby Wood, Laverne Munroe and SVG Organization of Pennsylvania. According to the organisation the objectives of the heritage awards are: to recognize Vincentians who have made sterling contributions to SVG or its diaspora in the USA; to motivate and inspire Vincentians to continuously strive for excellence; to document the legacies of the Vincentian diaspora in the USA; and to promote unity among Vincentians in the diaspora to strengthen the cohesiveness of the Vincentian diaspora.